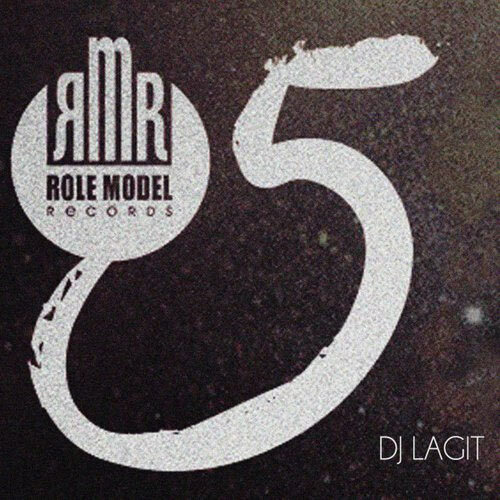 To help celebrate Role Model Records' 5 year anniversary, they've compiled a free compilation. The project has been curated by RMR's DJ Lagit. "Over the past five years of music and ministry, we have been able to put out some really amazing music that has reached many different people across the globe. These past five years belong to our day one fans (better known as family) and to those who are just getting to know our music. Without the support of our family supporting and pushing our music…us continuing music would not be possible. In light of that, this compilations, mixed by Dj Lagit, consists of just some of the music we've put out over the past five years from the artists of the label; Shopé, Julien & Dru Bex. We hope you enjoy it." Visit http://www.rolemodelrecords.ca for more details on new music and events.